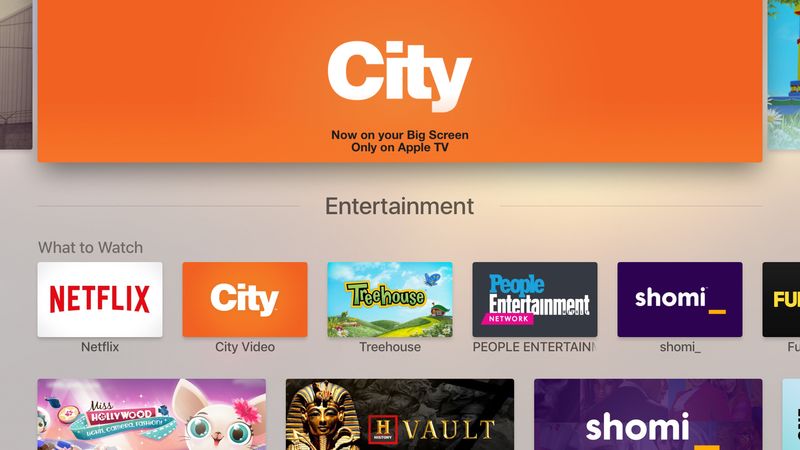 City Video is now available on Apple TV! 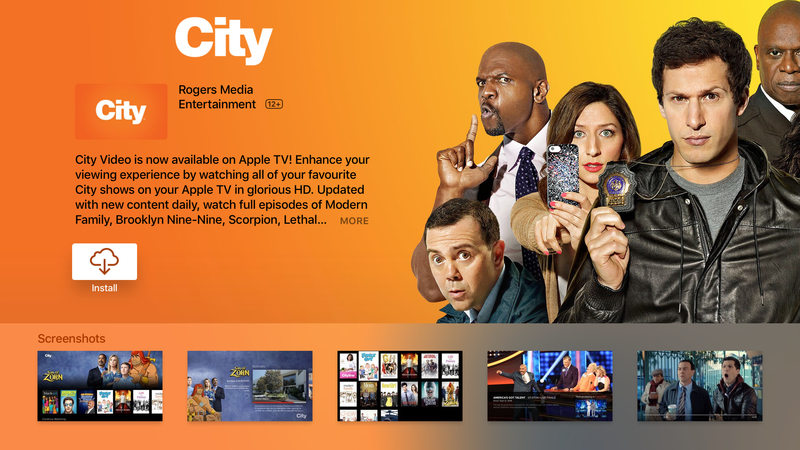 Enhance your viewing experience by watching all of your favourite City shows on your Apple TV in glorious HD. 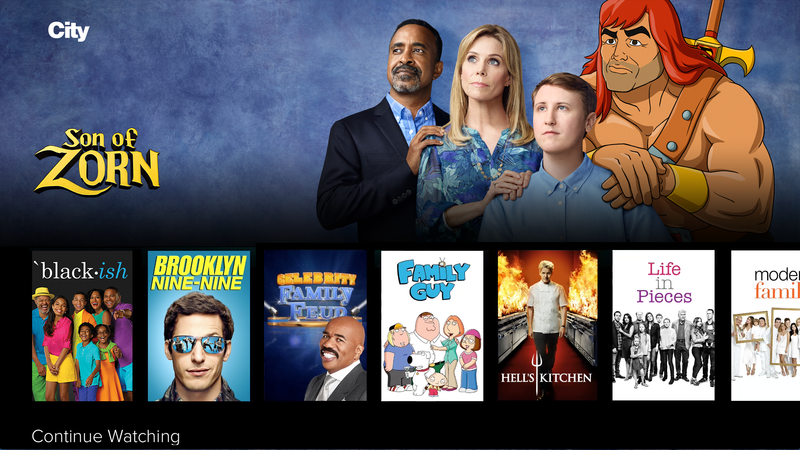 Updated with new content daily, watch full episodes of Modern Family, Brooklyn Nine-Nine, Scorpion, Lethal Weapon, Son of Zorn, Family Guy, and more! 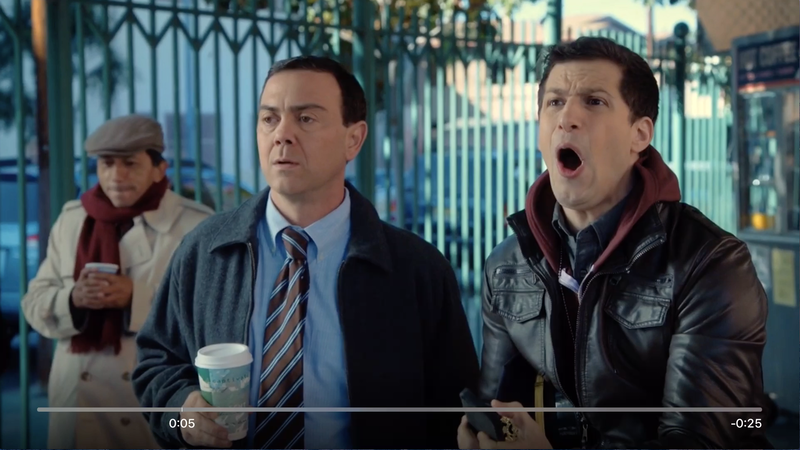 Sync with iCloud. 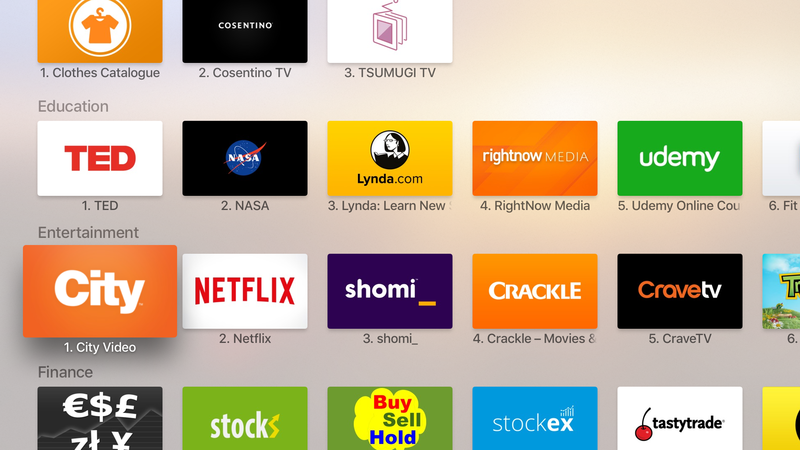 Keep your watch progress and favourite shows sync’d across all of your Apple devices. 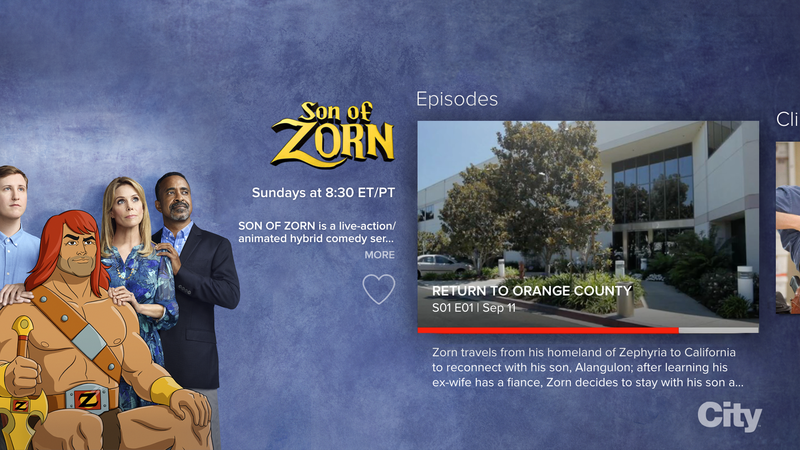 Stay caught up on your favourite TV episodes. 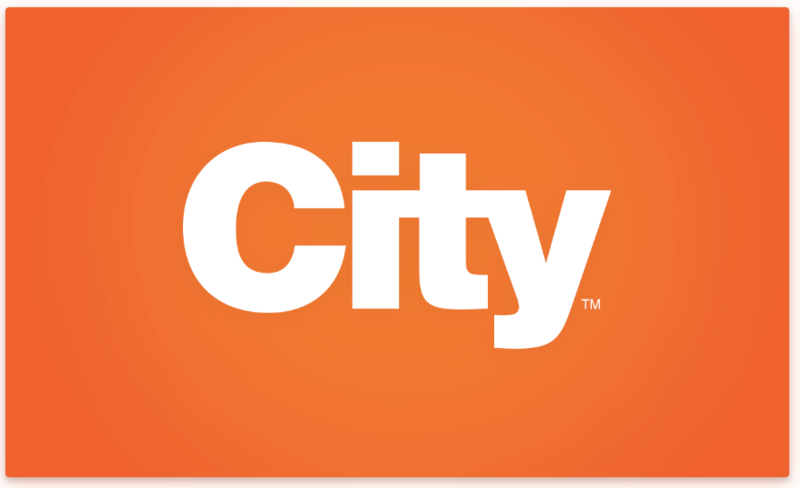 Download the City Video app for Apple TV, lean back, and enjoy. 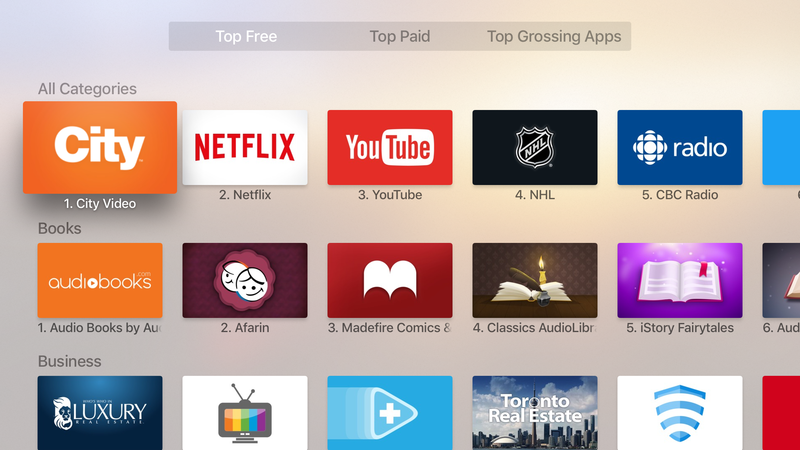 • Top Shelf Enabled. 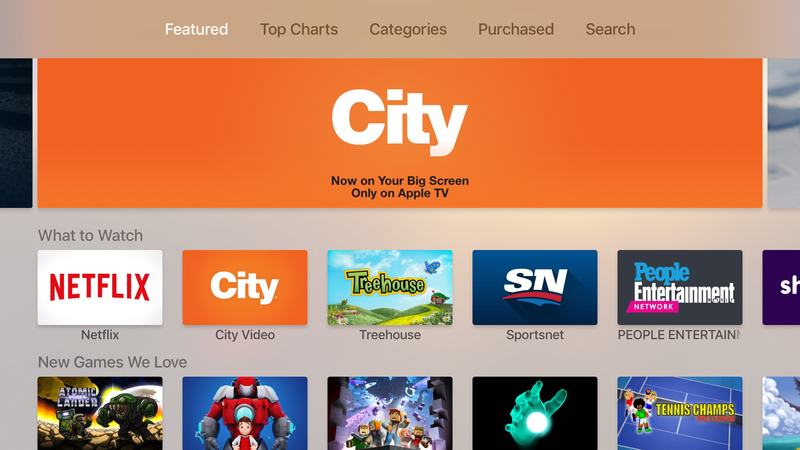 Place the City Video Apple TV app in your top row of your Apple TV menu to get instant play access to top trending City shows. 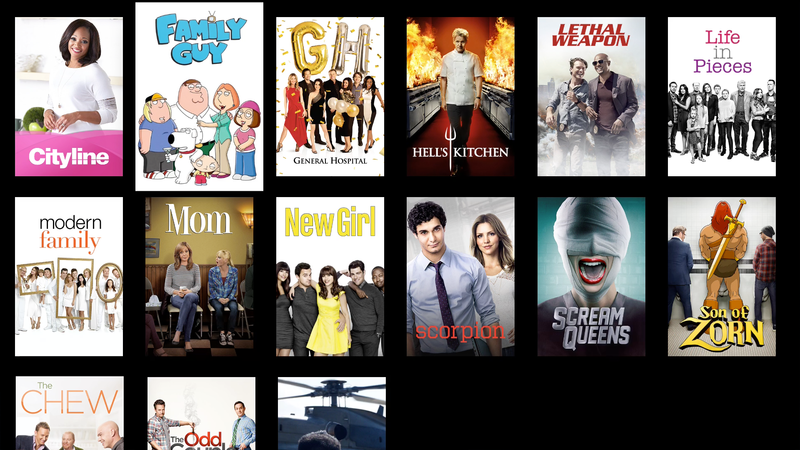 • Easily favourite your top City shows for quick access to new episodes. 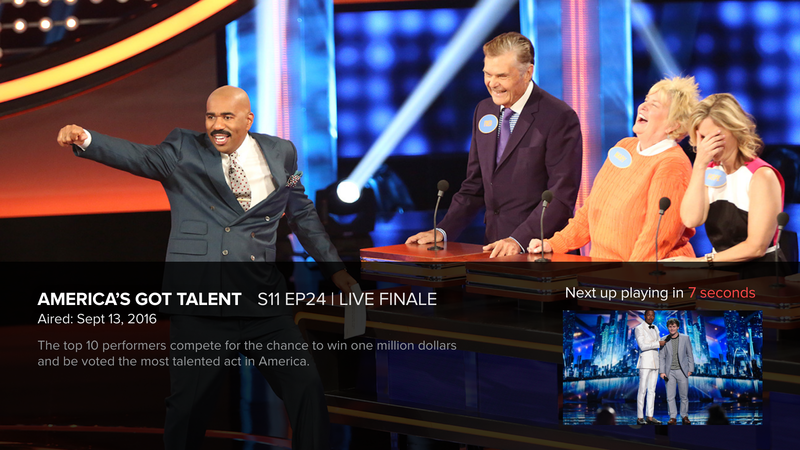 • Smart recommendation algorithm delivers non-stop hit video programming – making binge watching a snap.